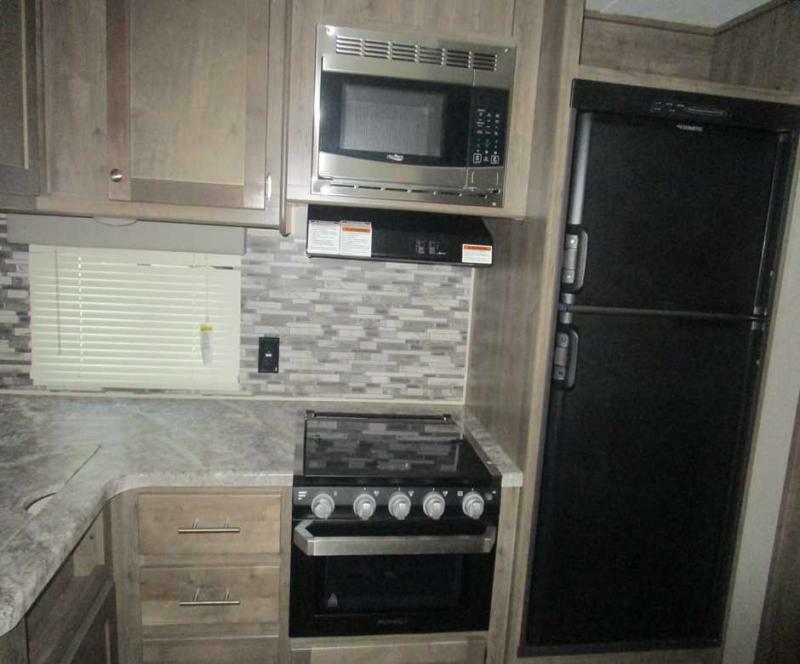 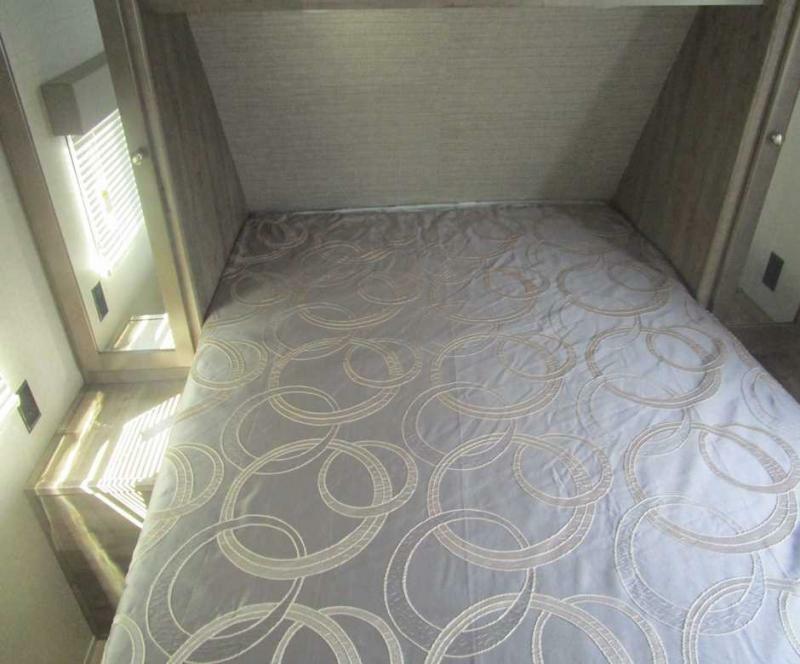 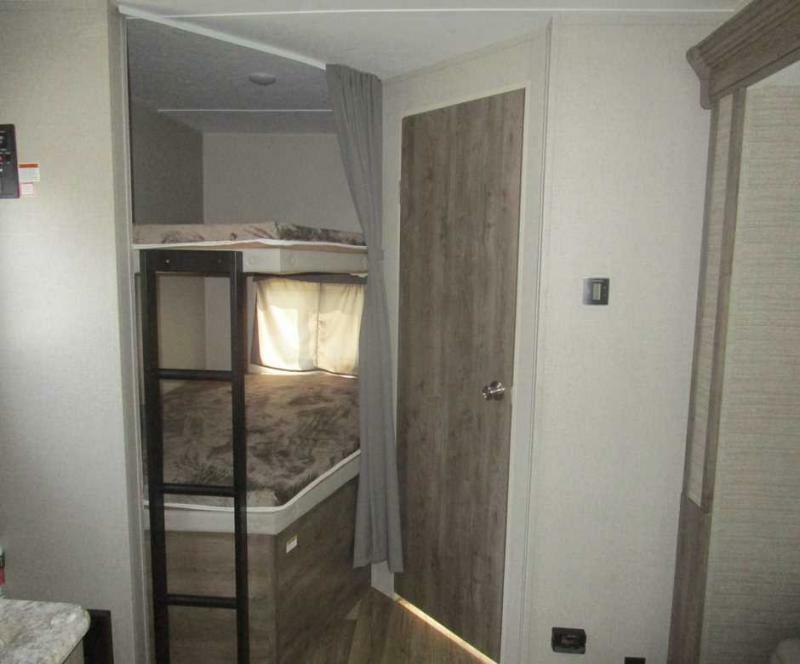 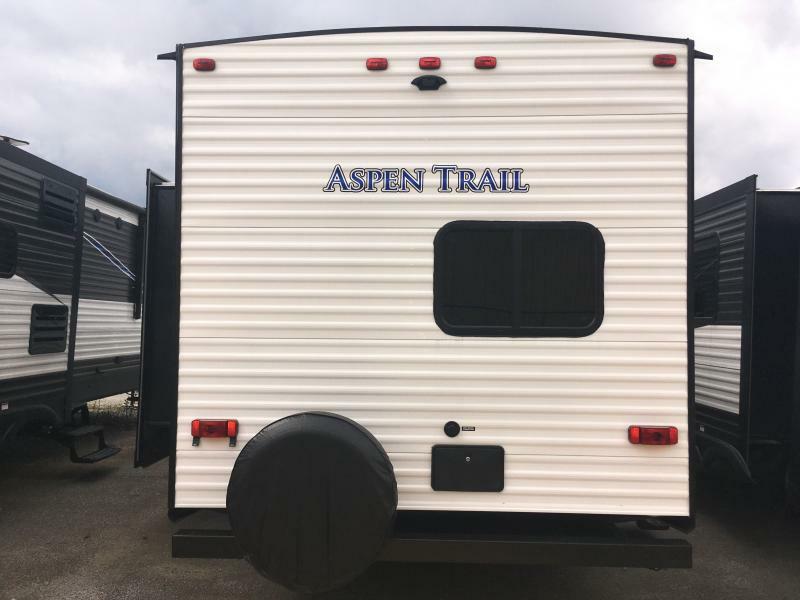 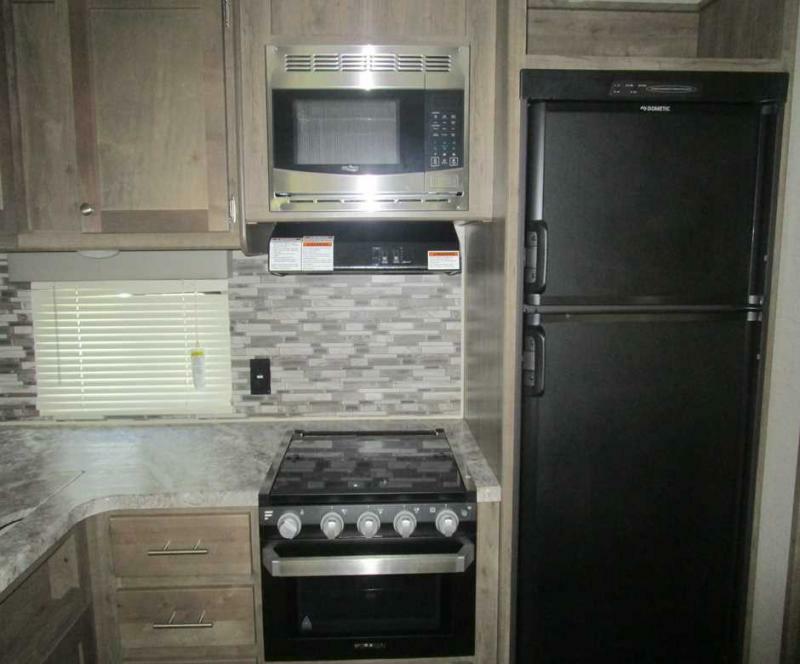 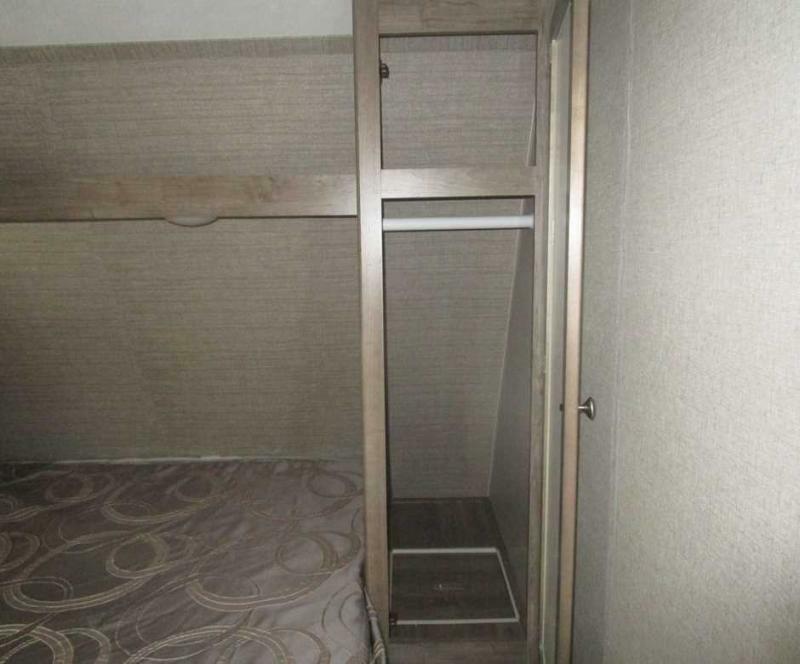 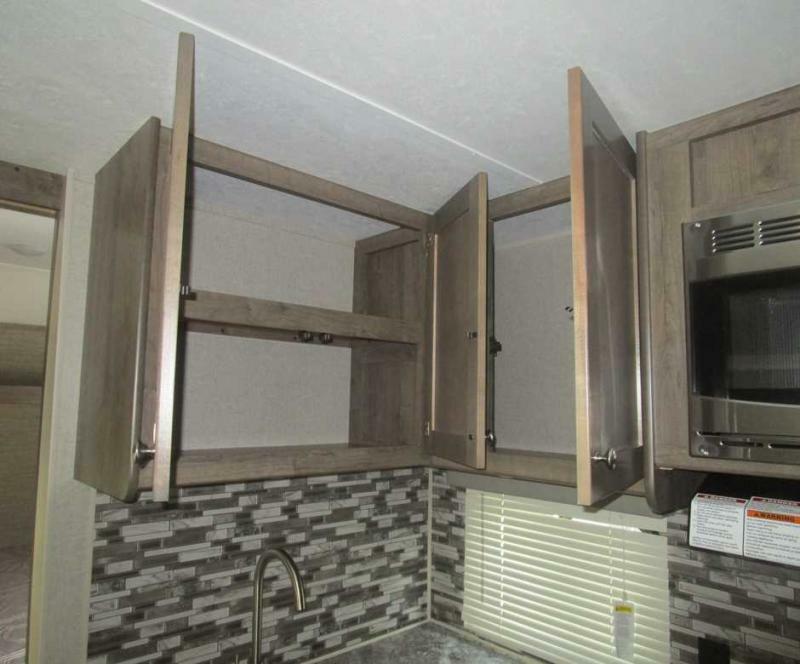 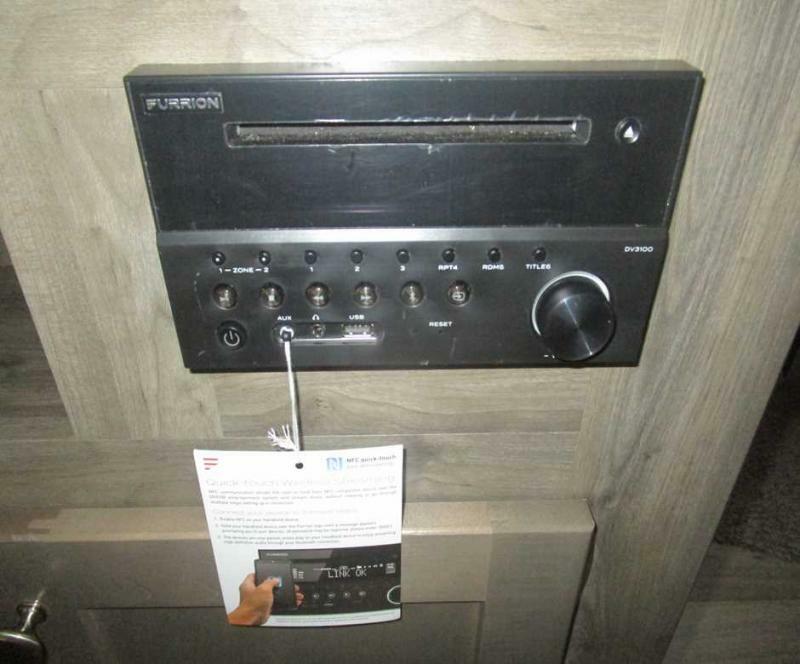 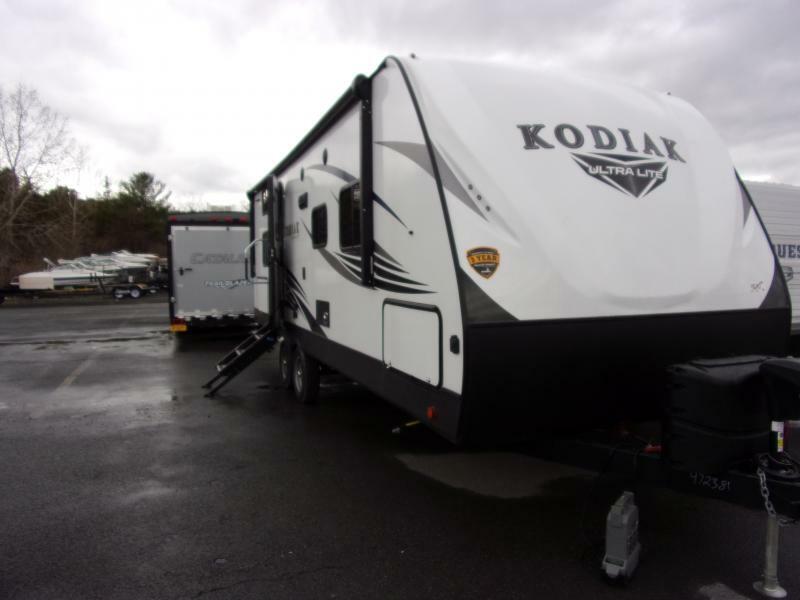 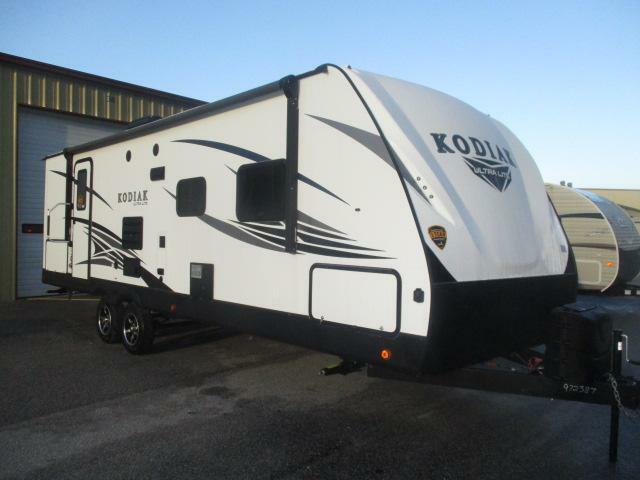 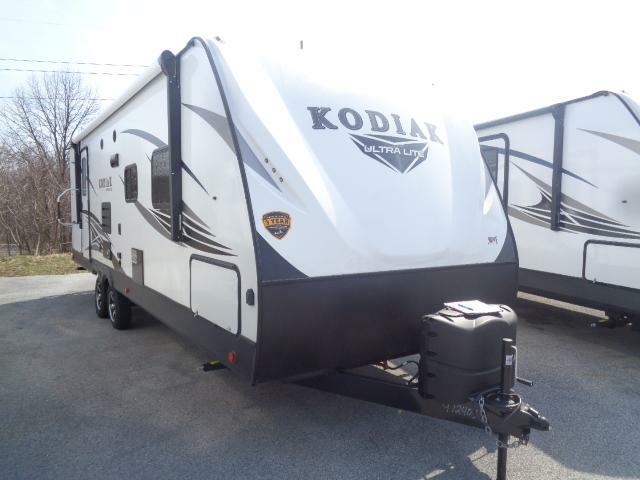 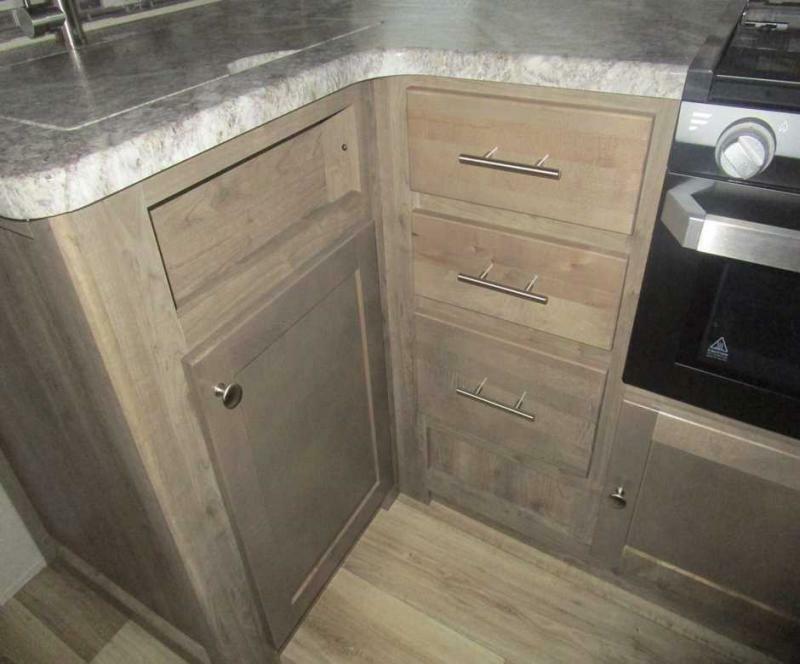 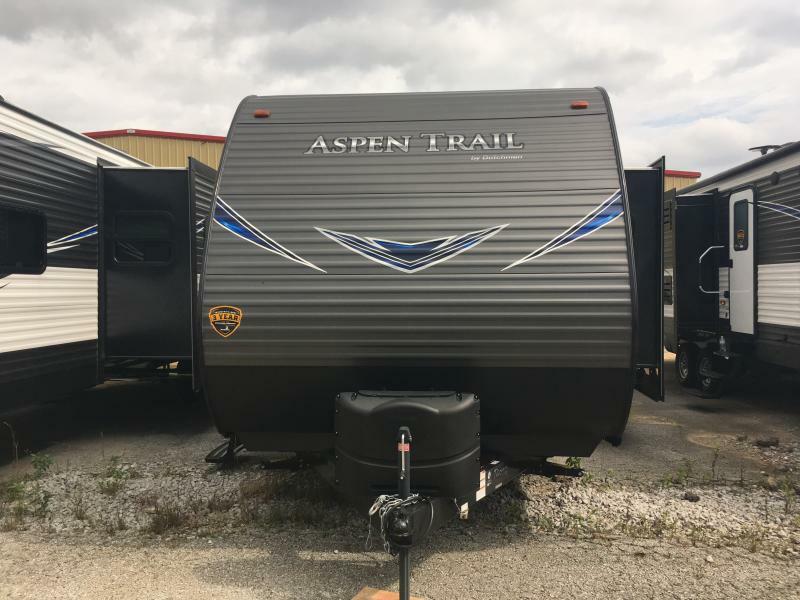 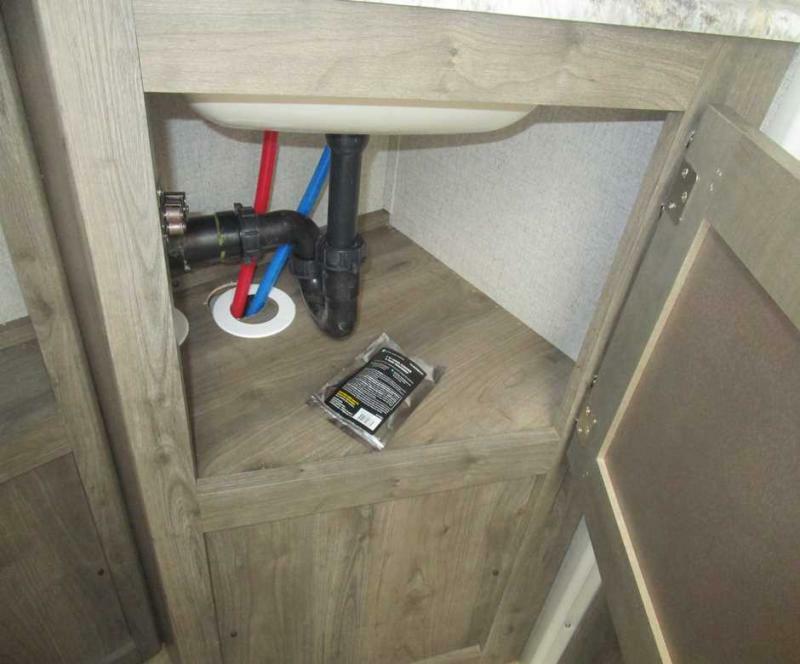 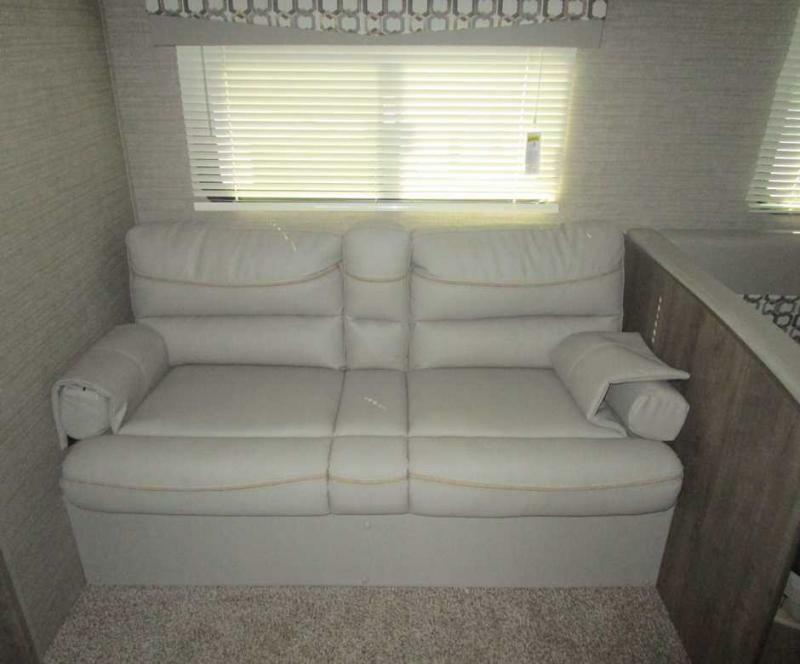 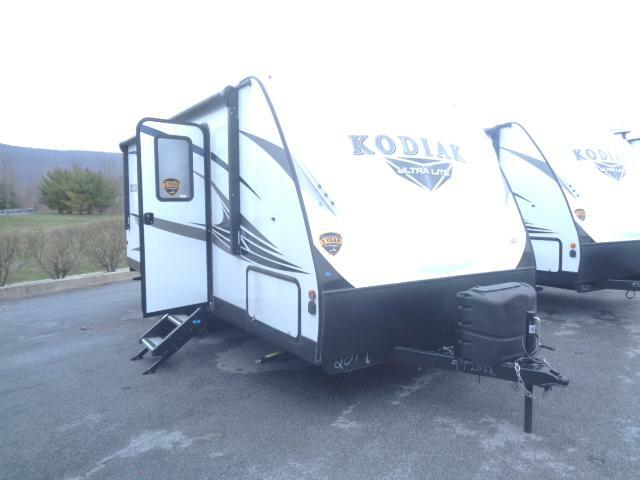 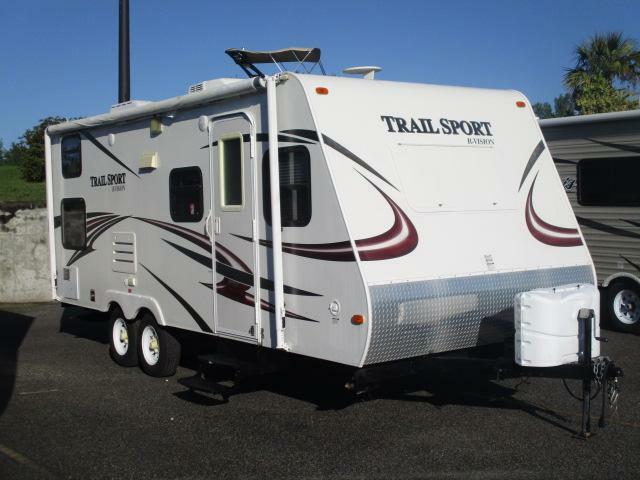 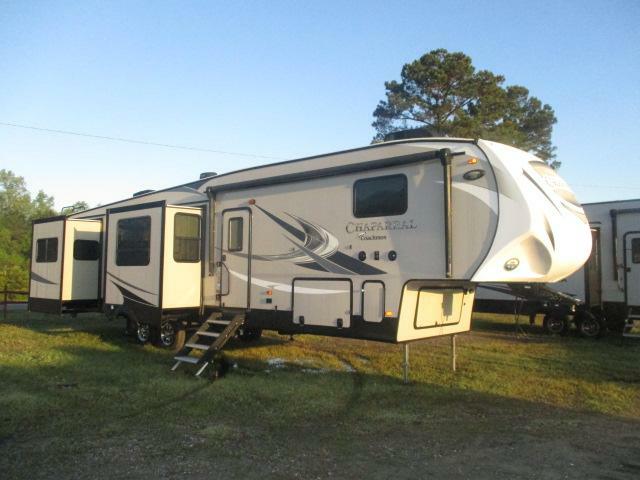 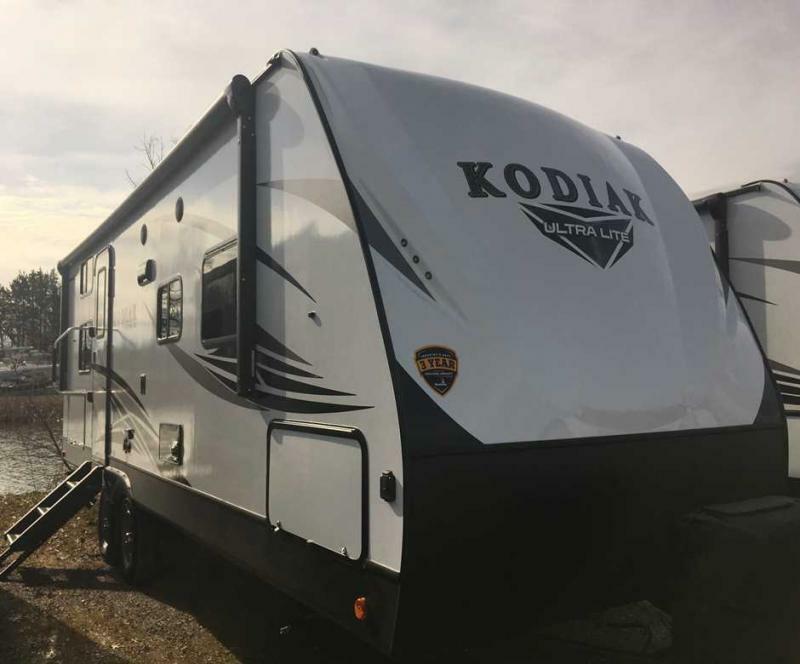 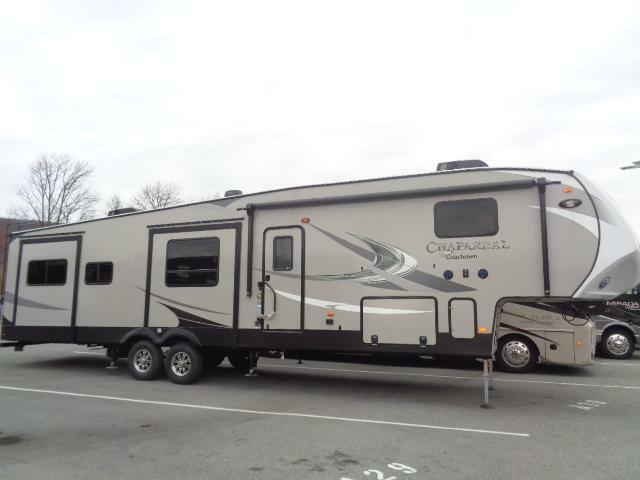 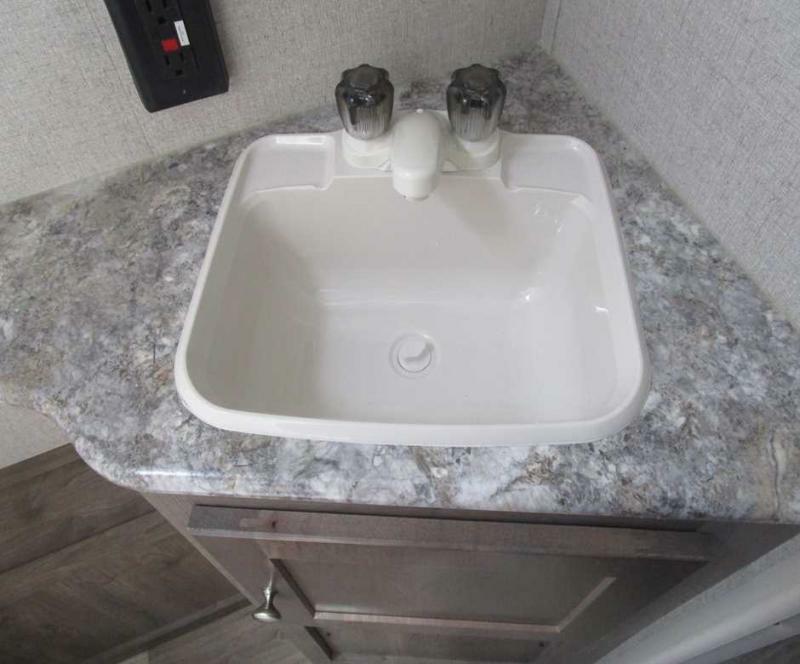 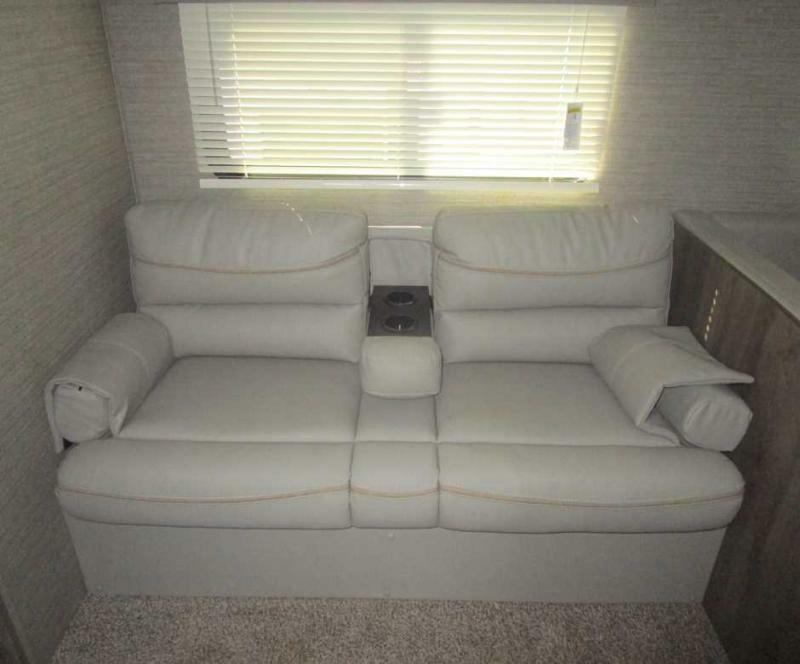 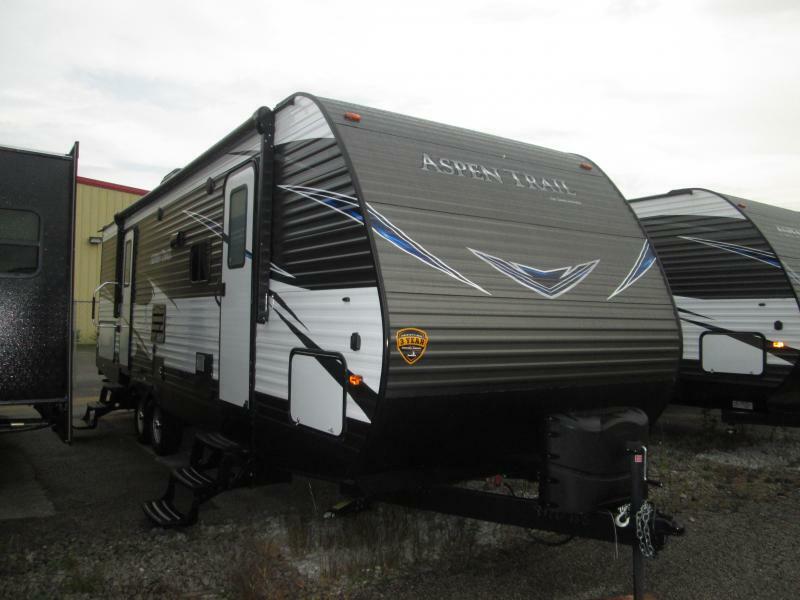 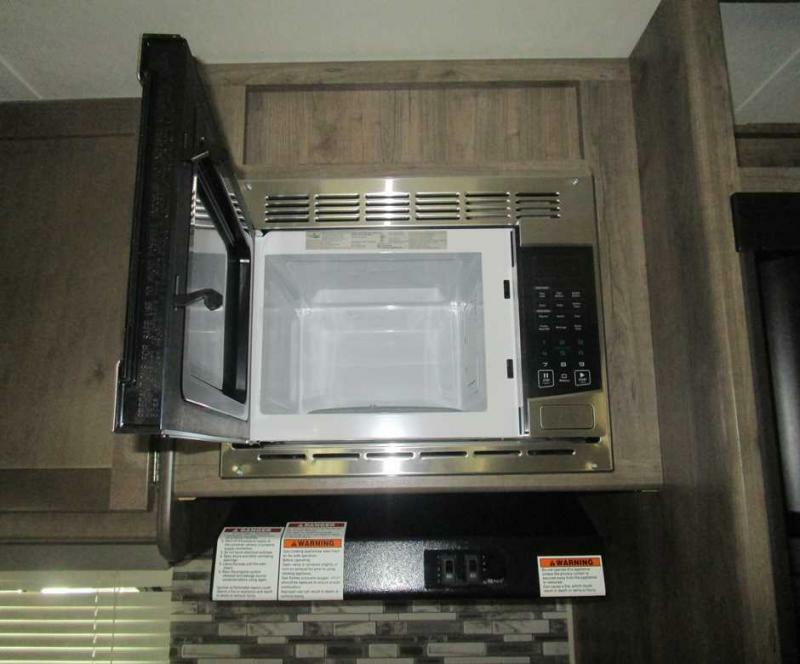 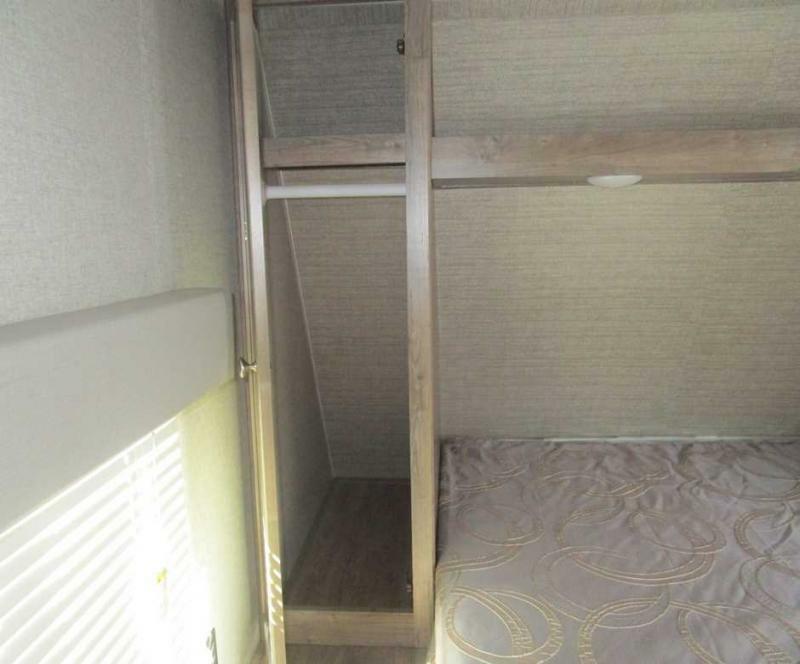 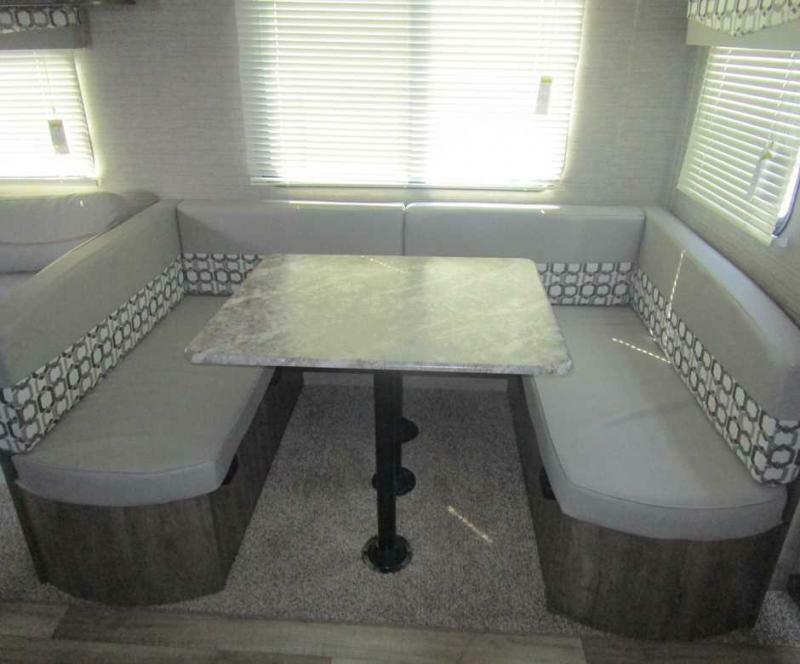 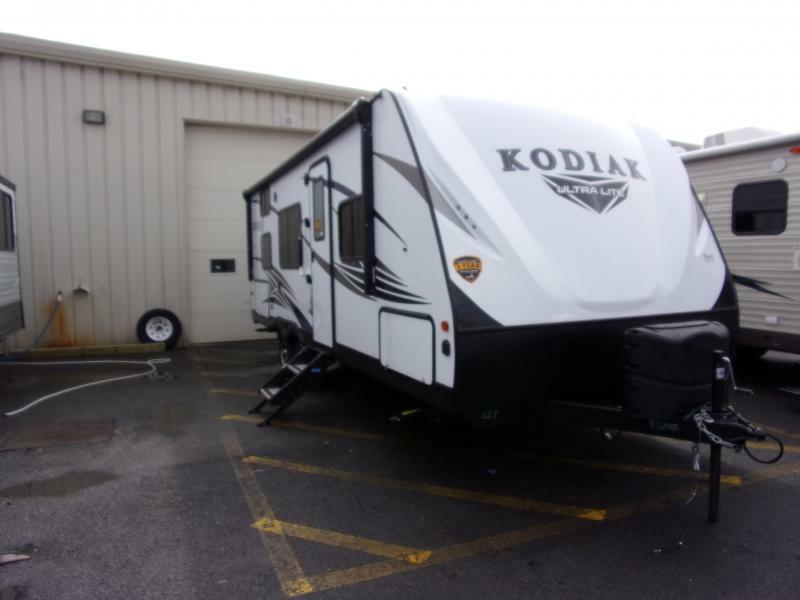 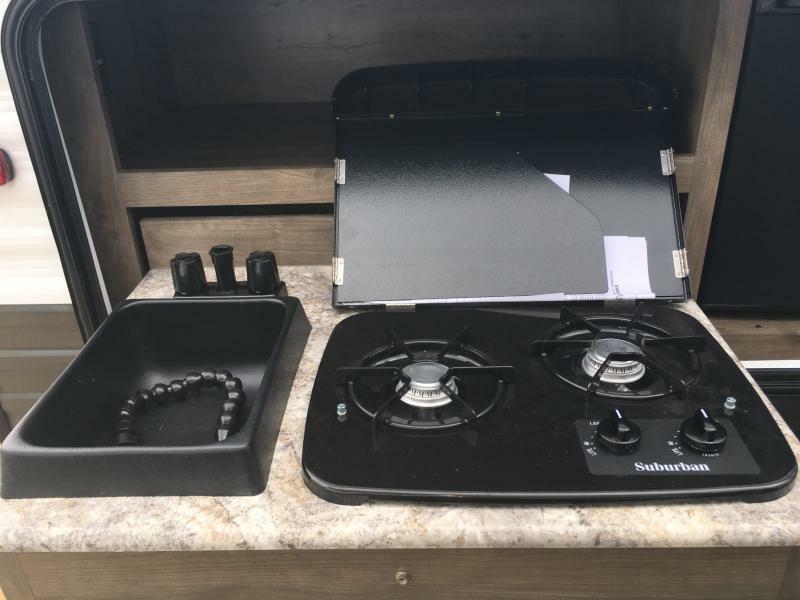 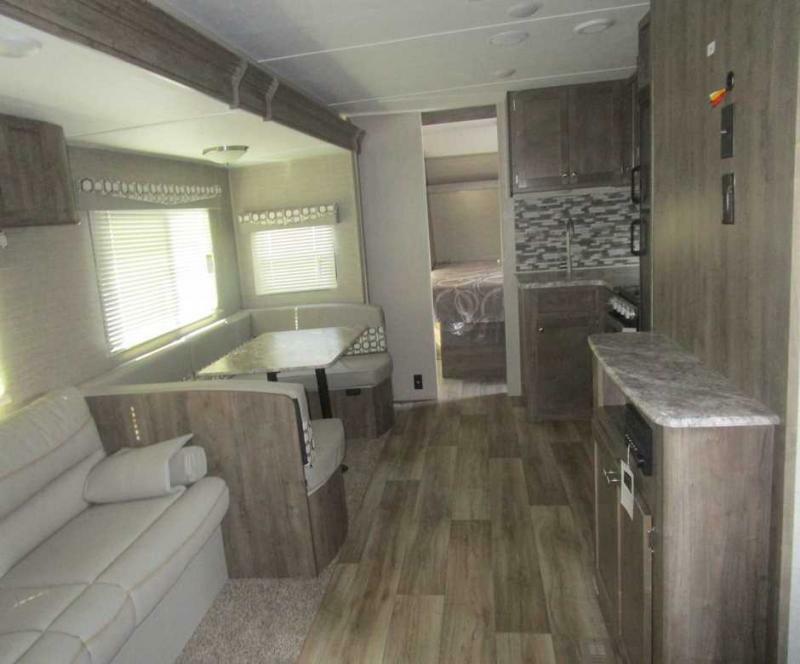 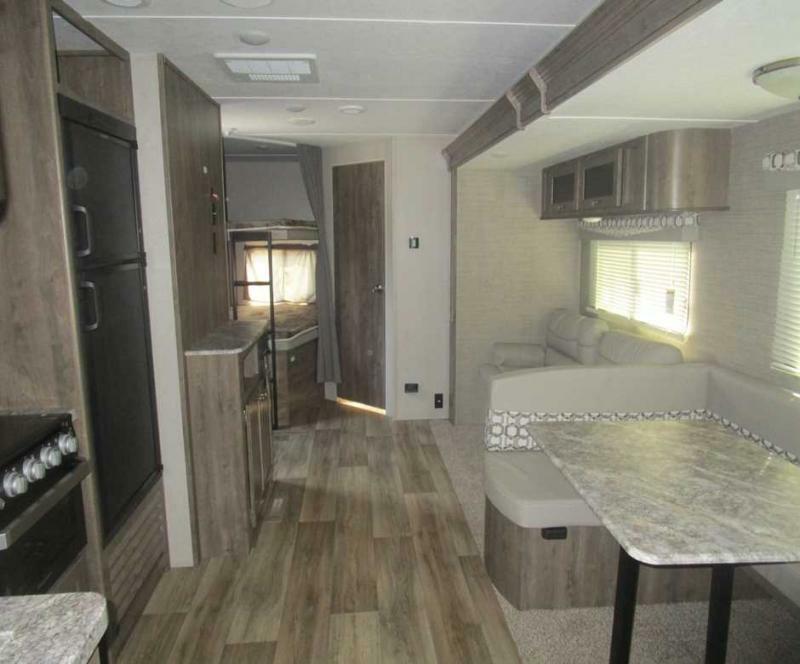 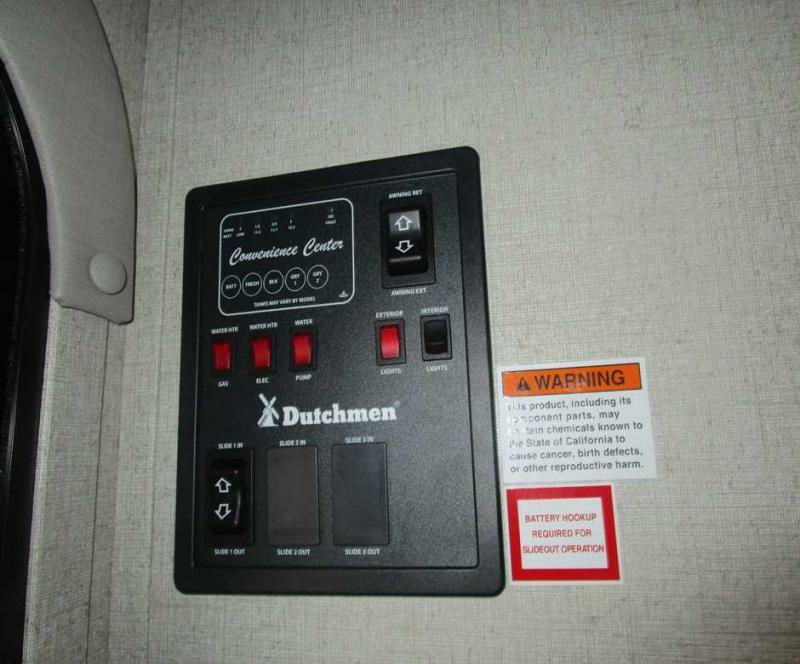 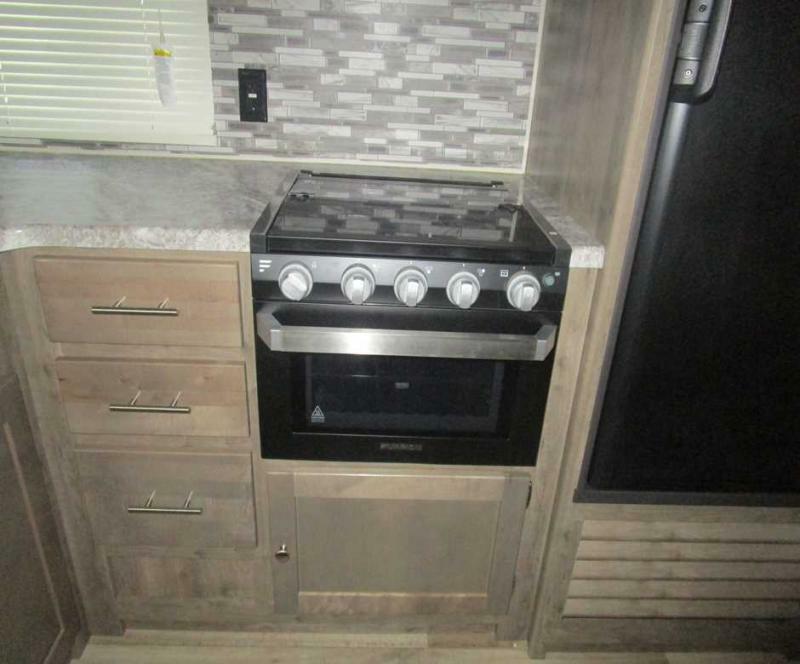 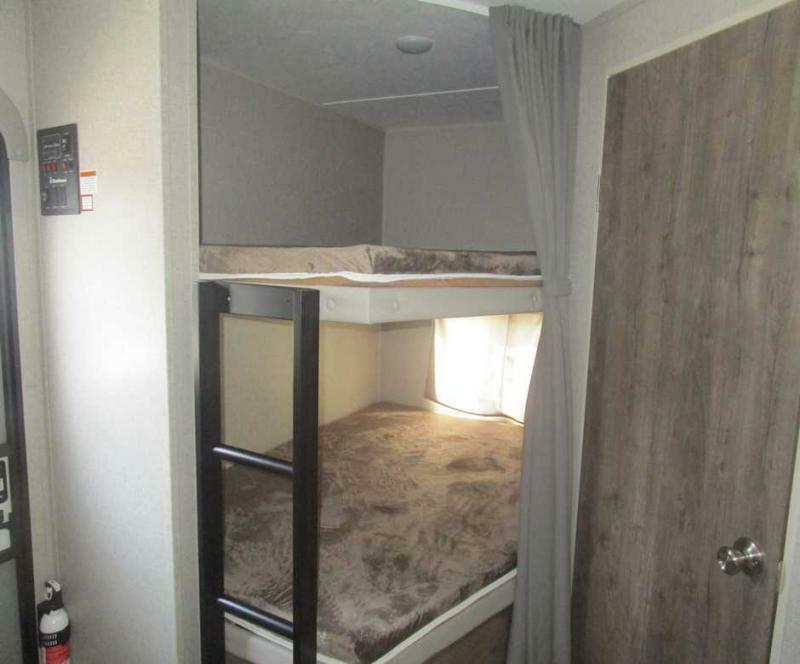 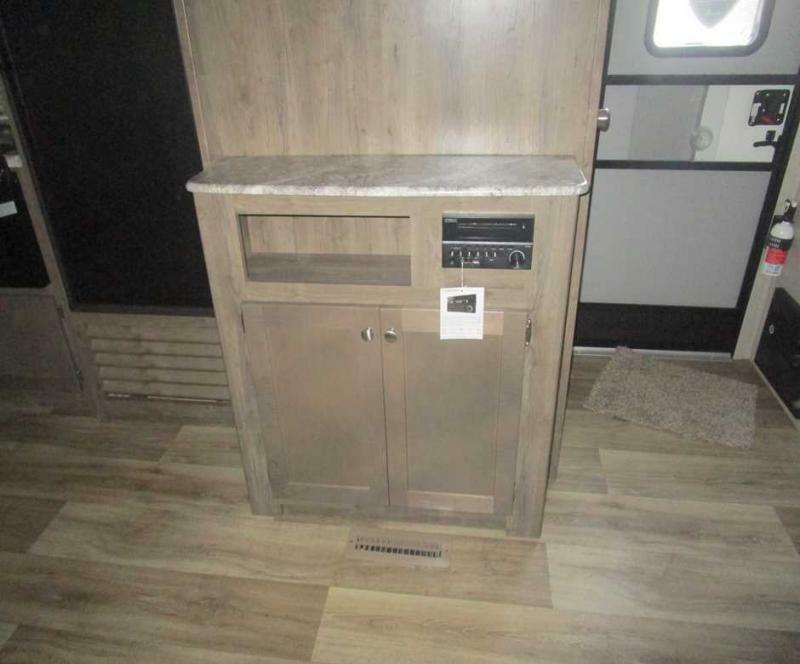 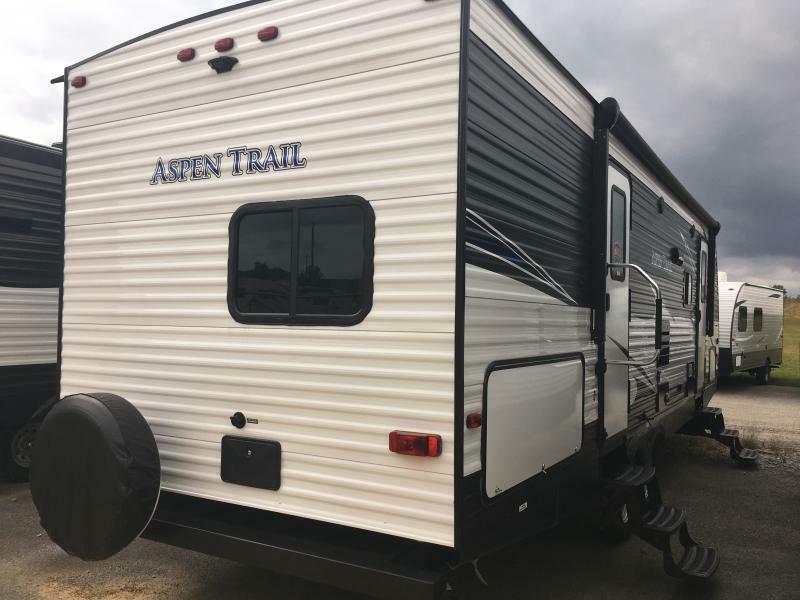 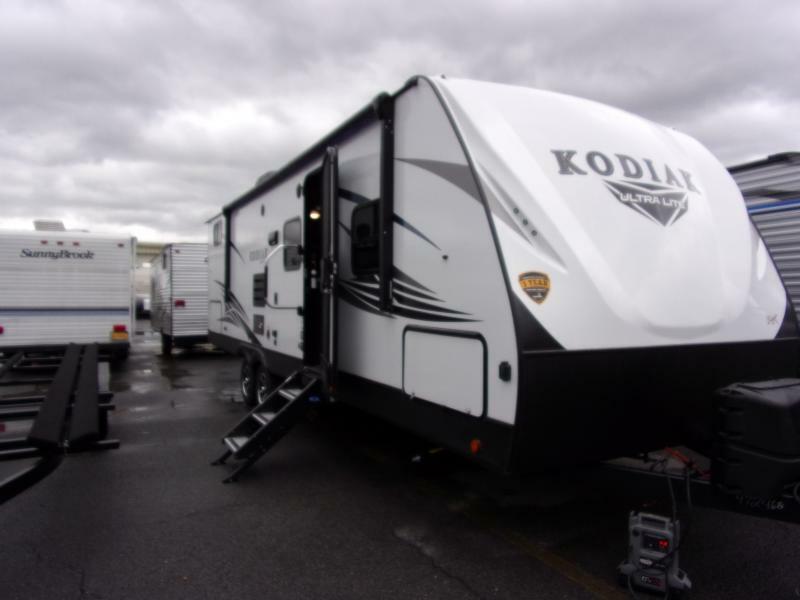 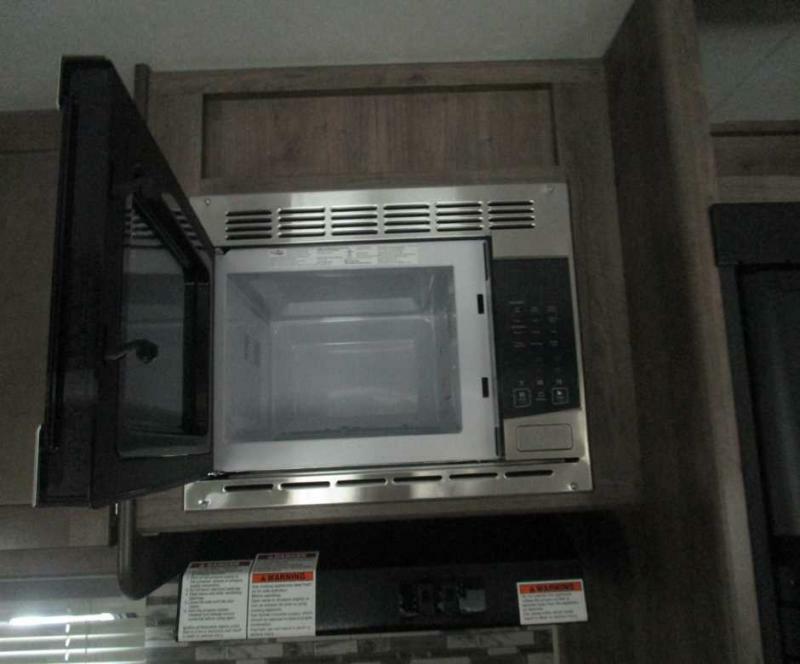 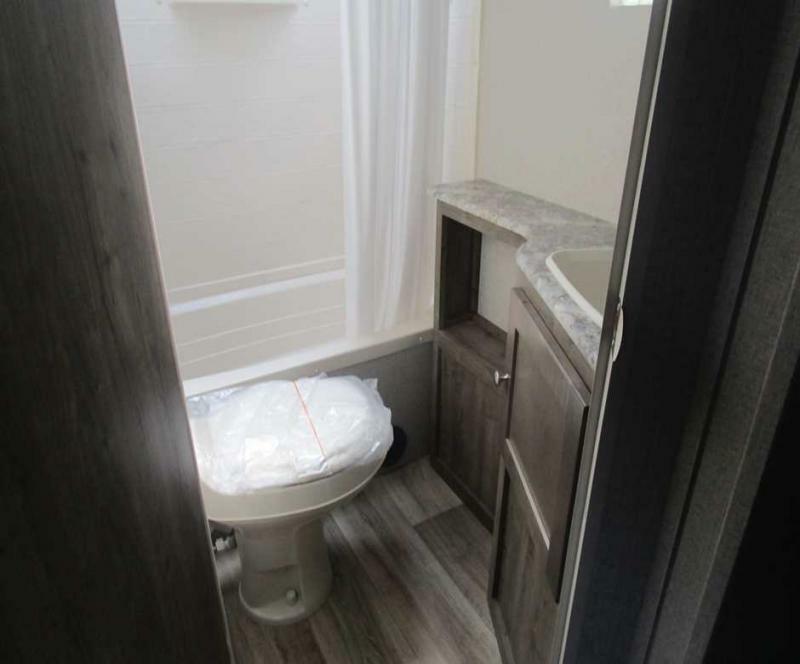 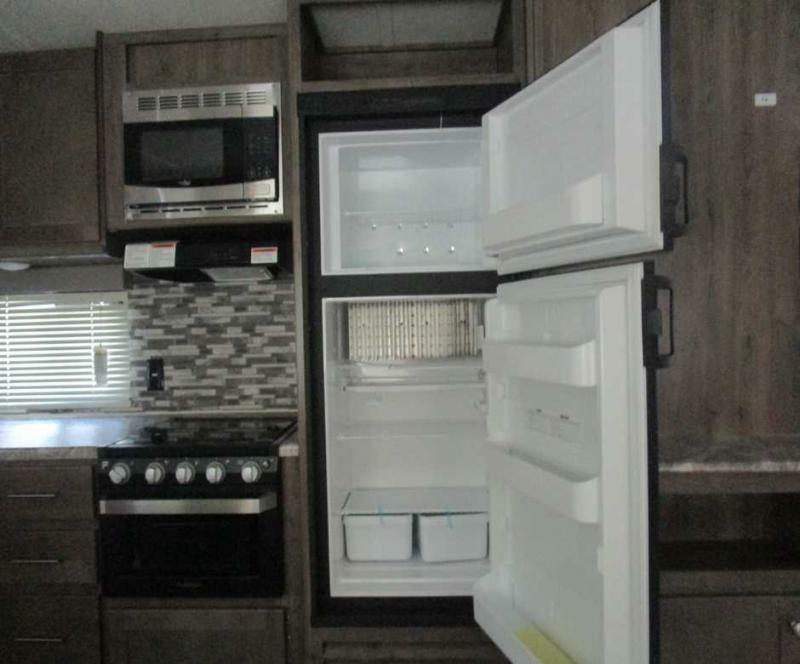 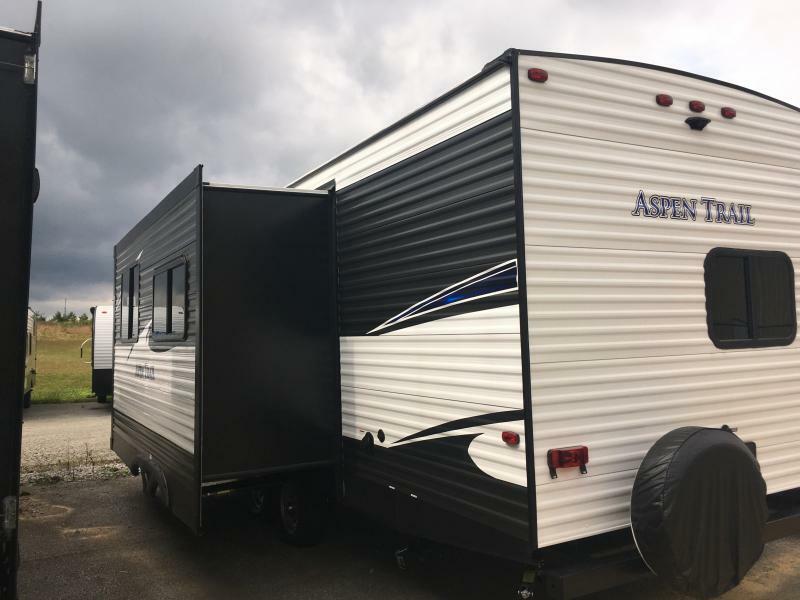 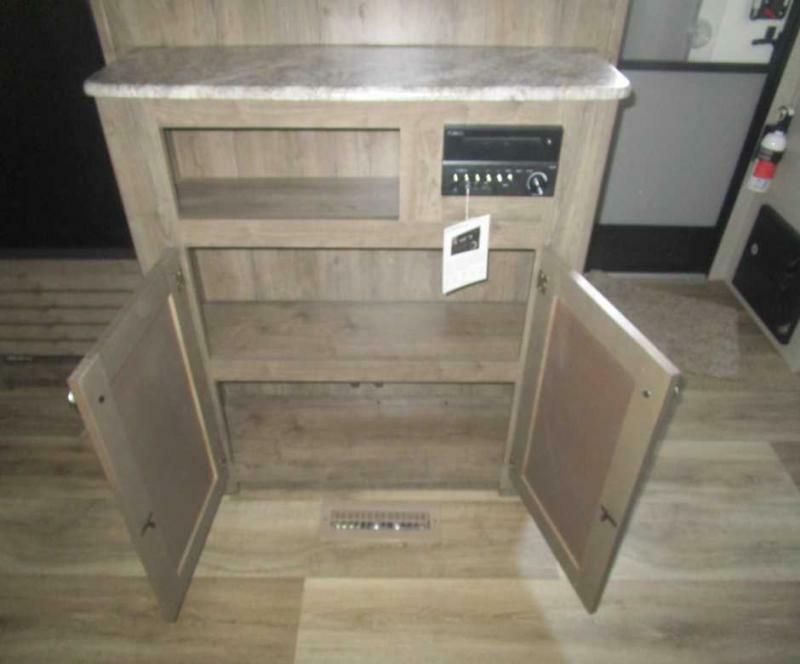 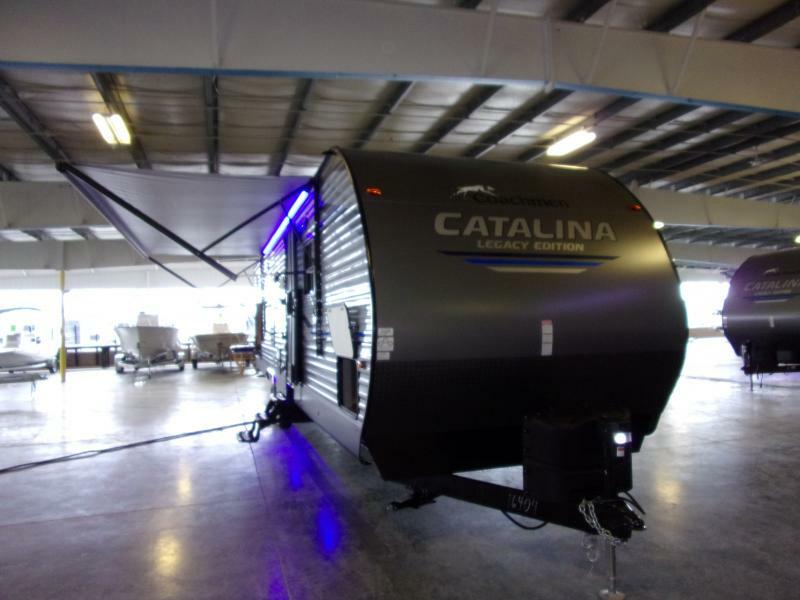 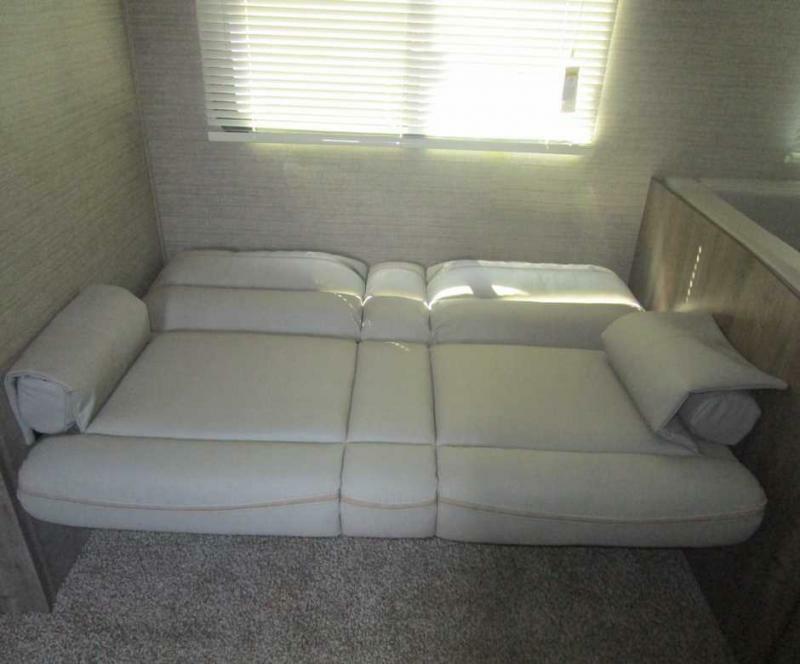 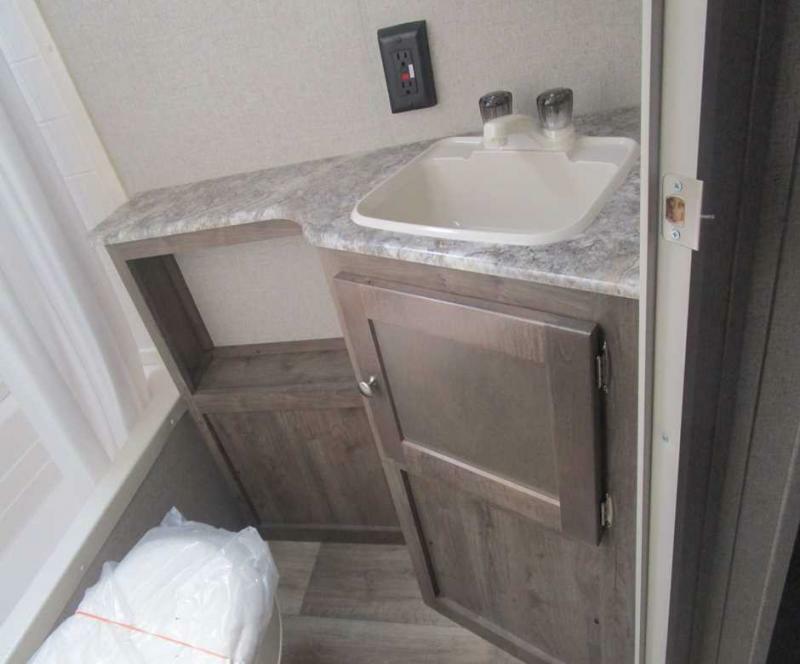 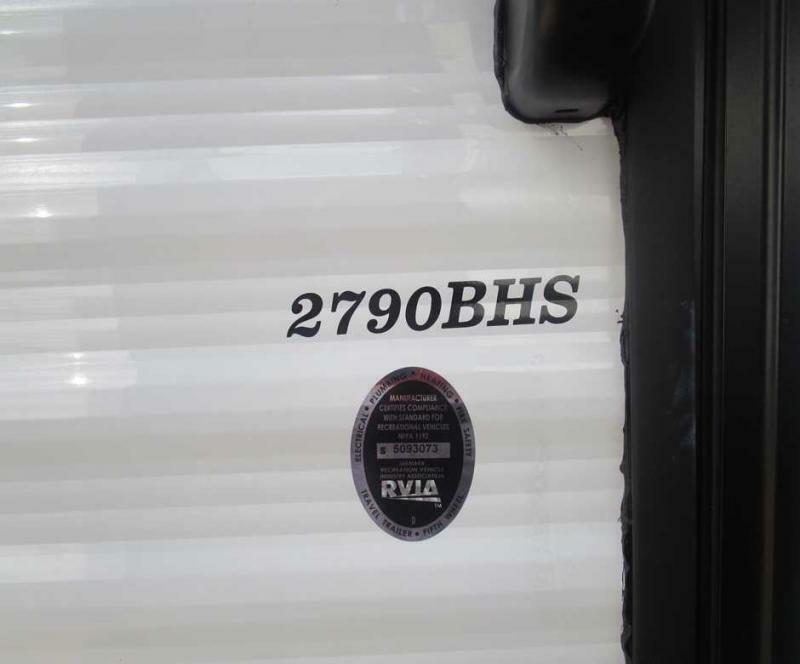 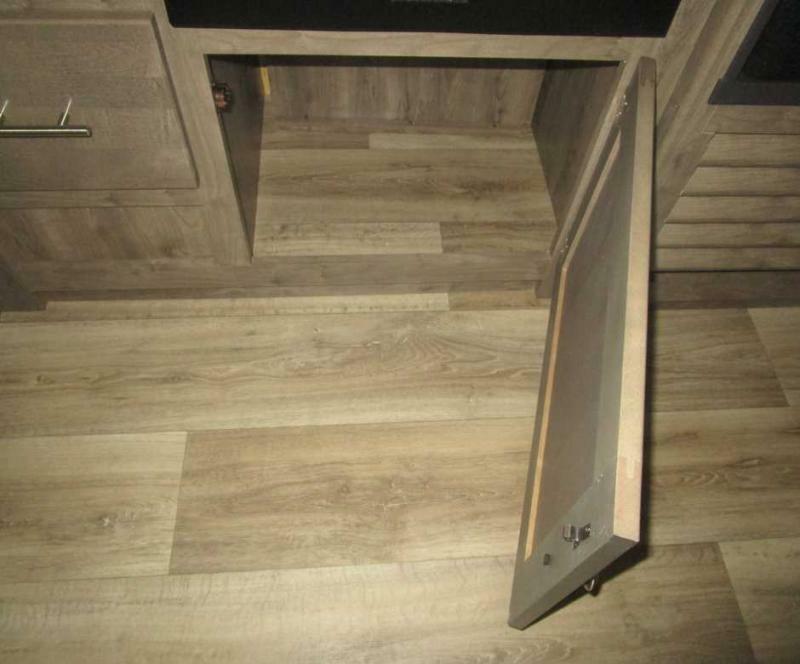 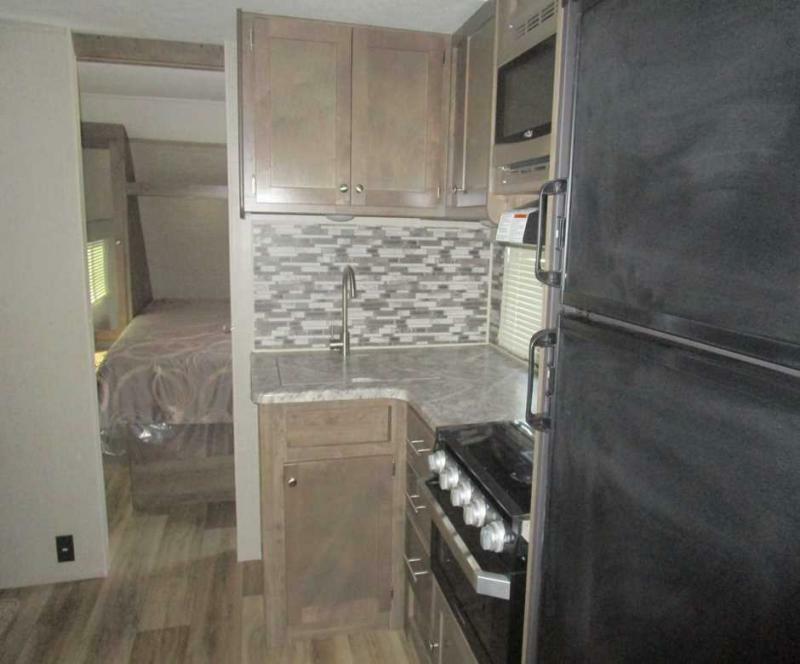 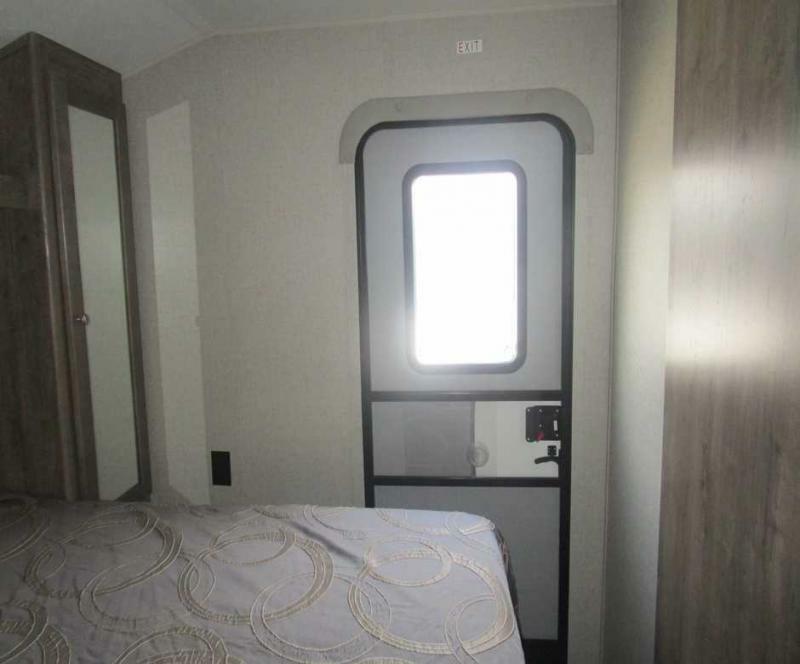 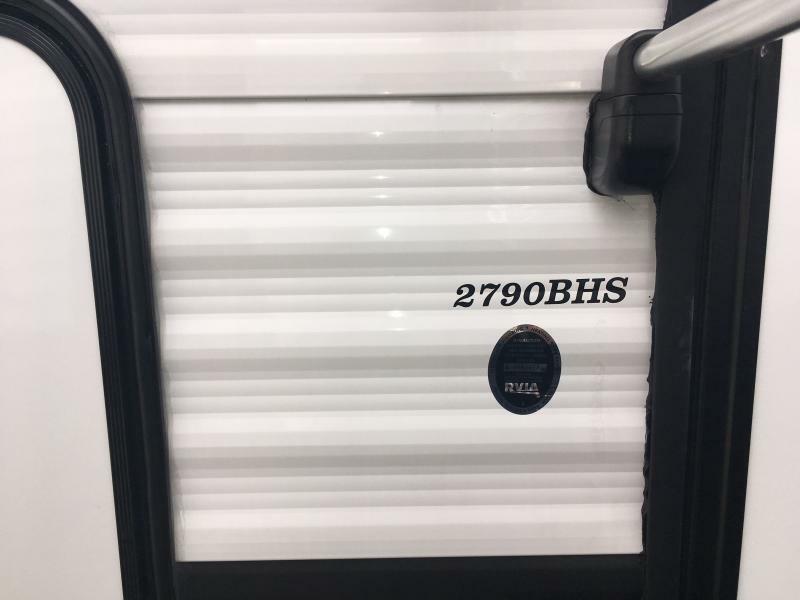 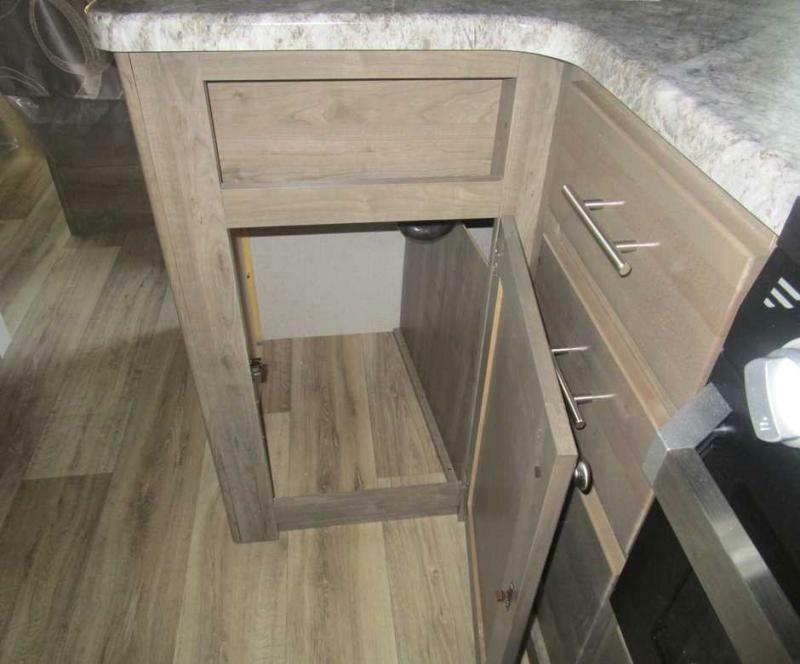 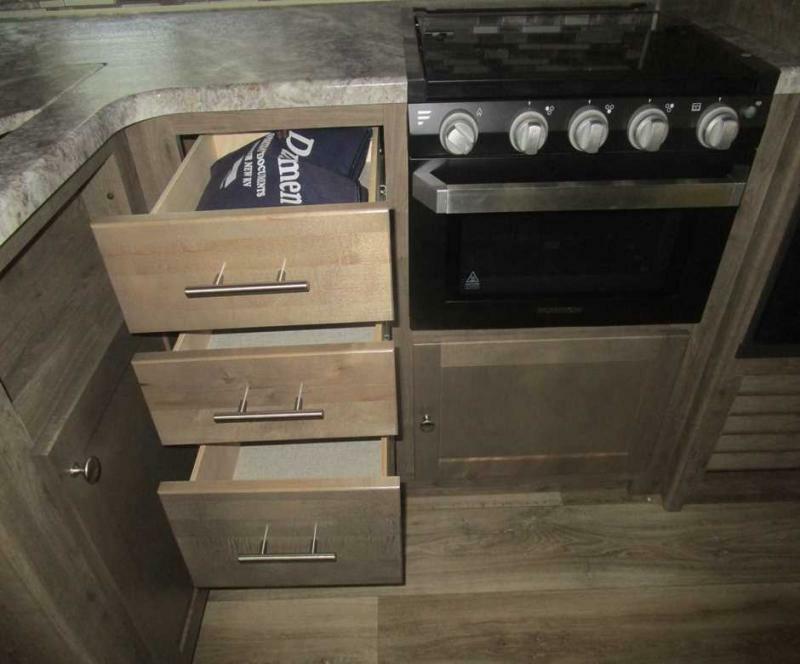 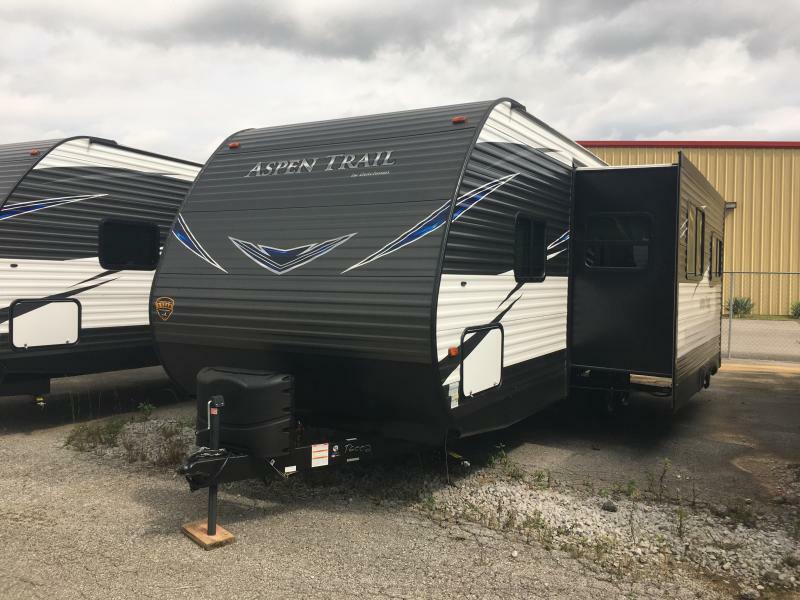 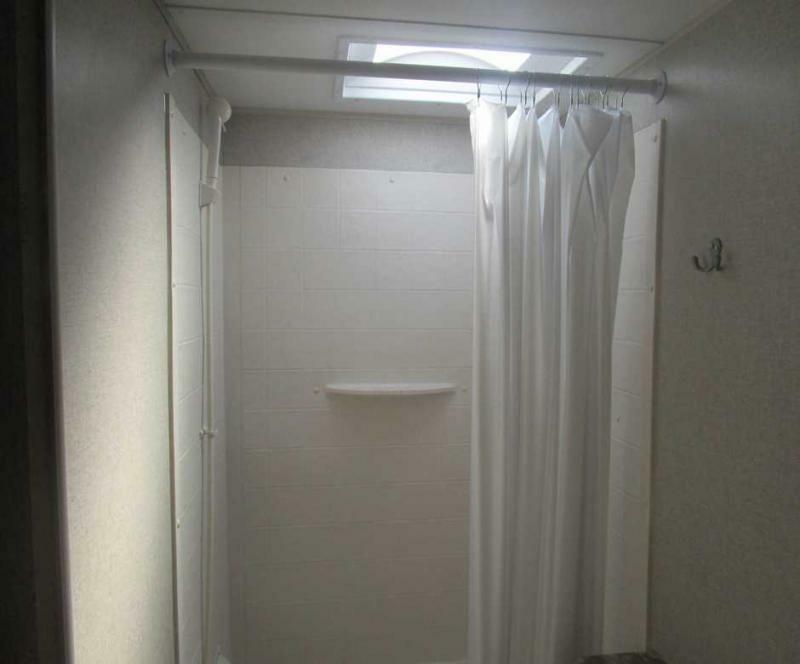 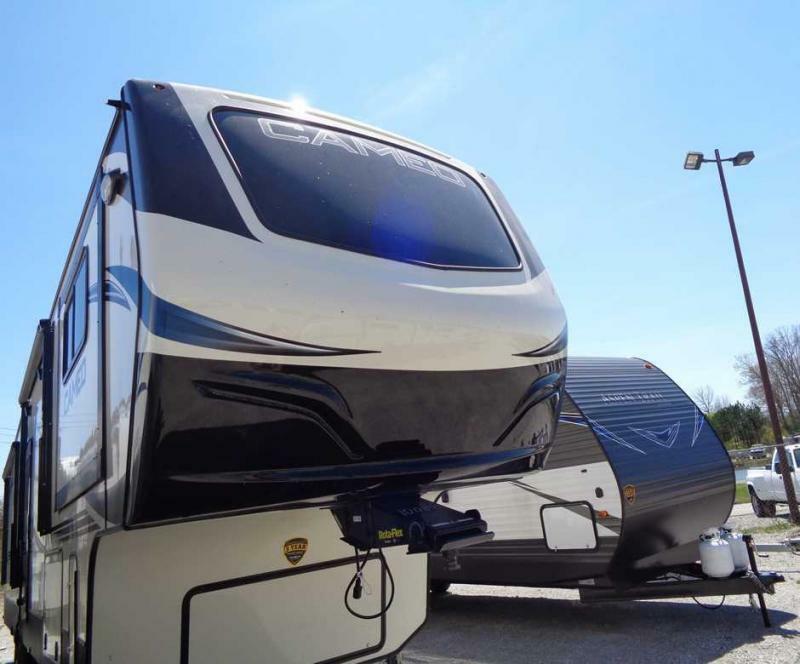 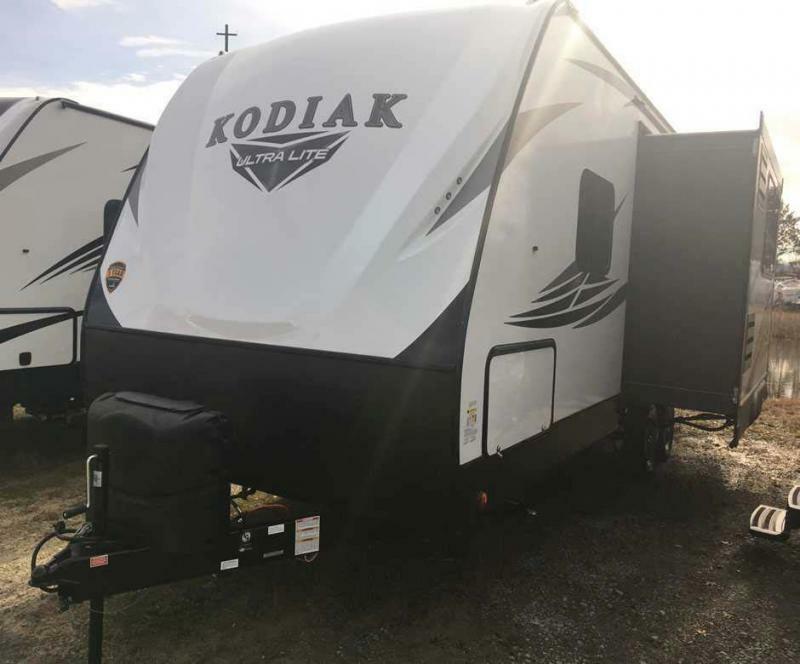 THIS NEW 2019 ASPEN TRAIL 2790BHS TRAVEL TRAILER BY DUTCHMEN WILL PUT YOUR CAMPING ADVENTURE GOING IN THE RIGHT DIRECTION. 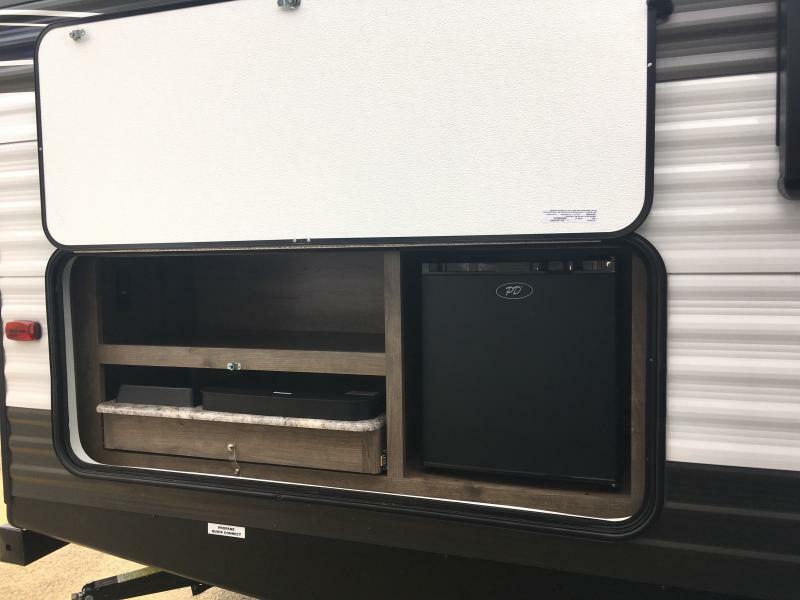 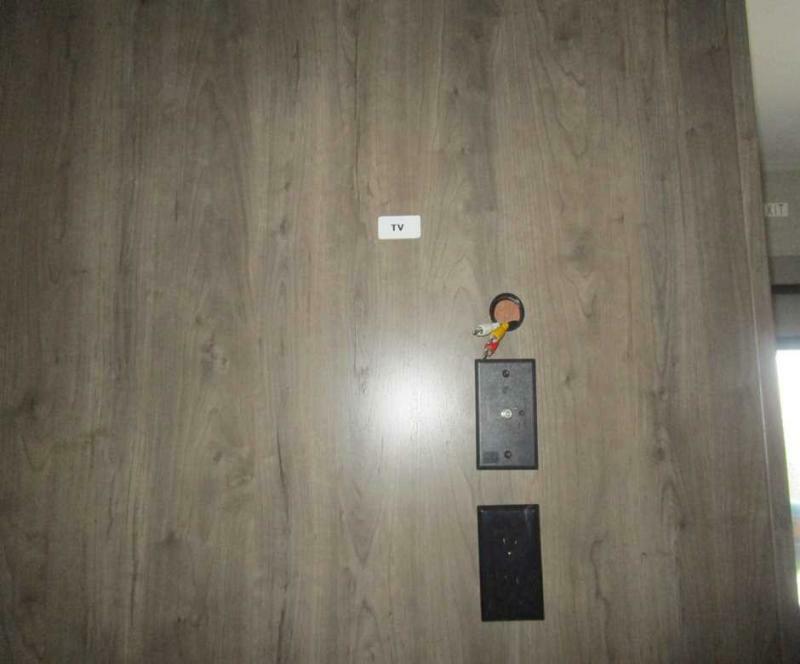 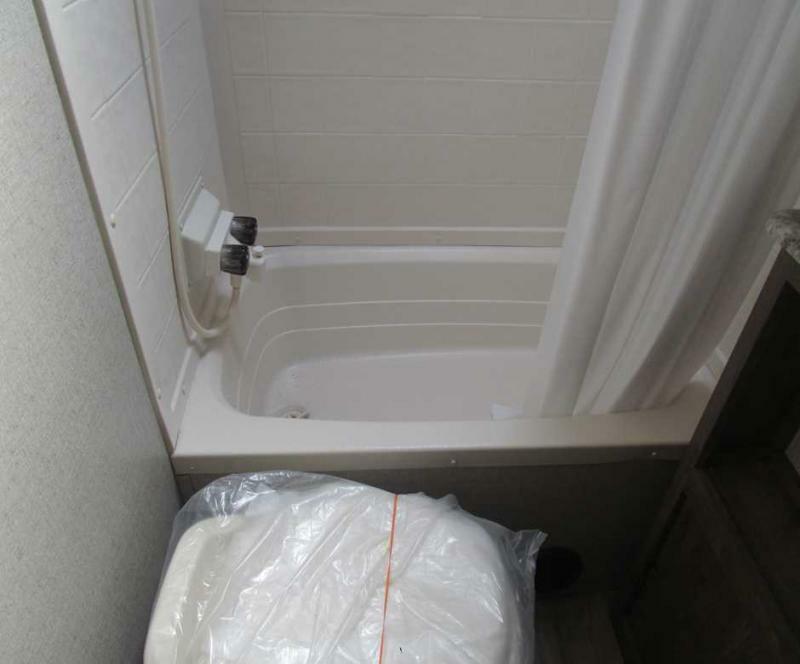 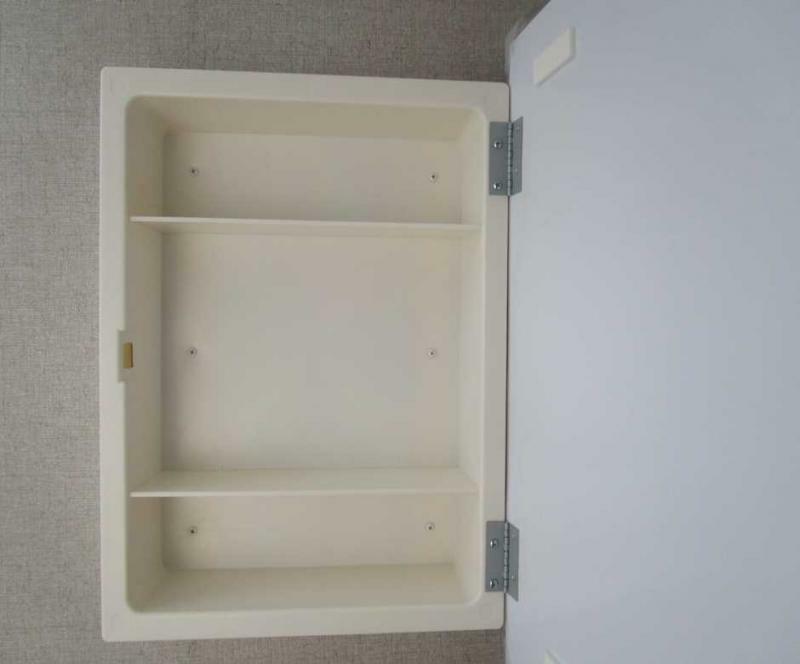 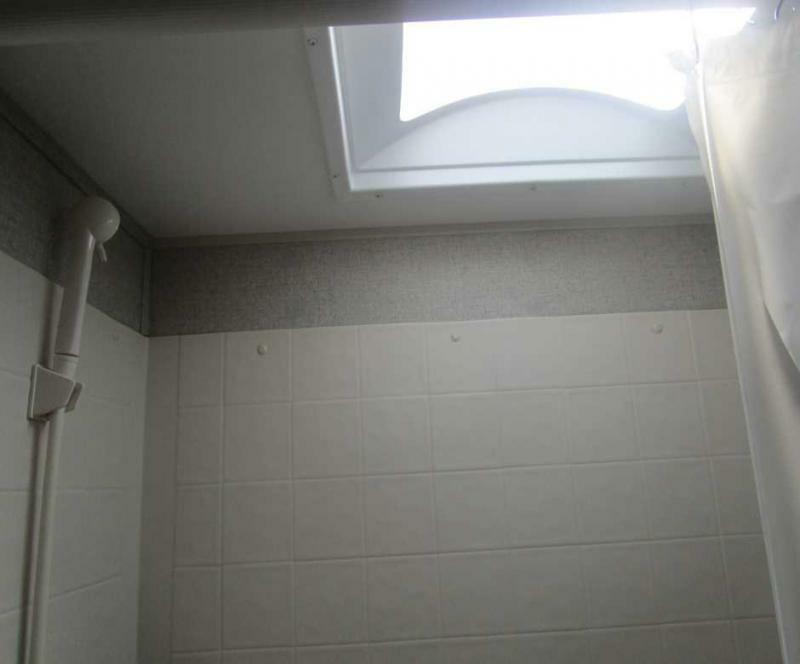 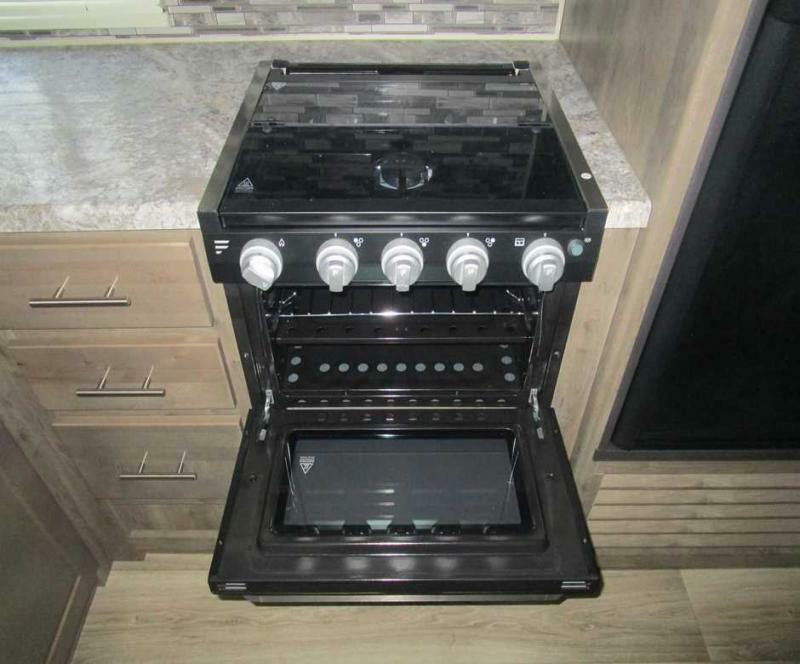 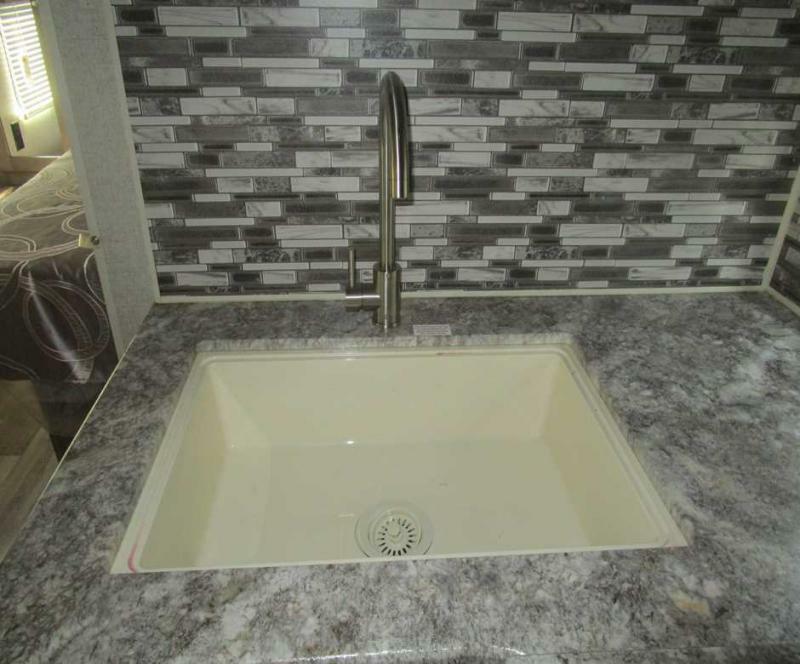 IT HAS ALL THE ROOM YOU NEED FOR THOSE TAKE ALONG NECESSITIES. 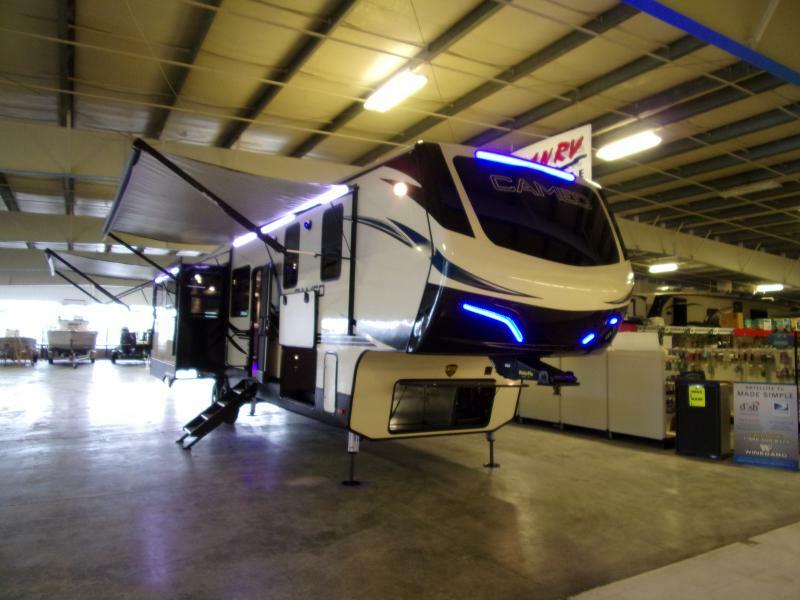 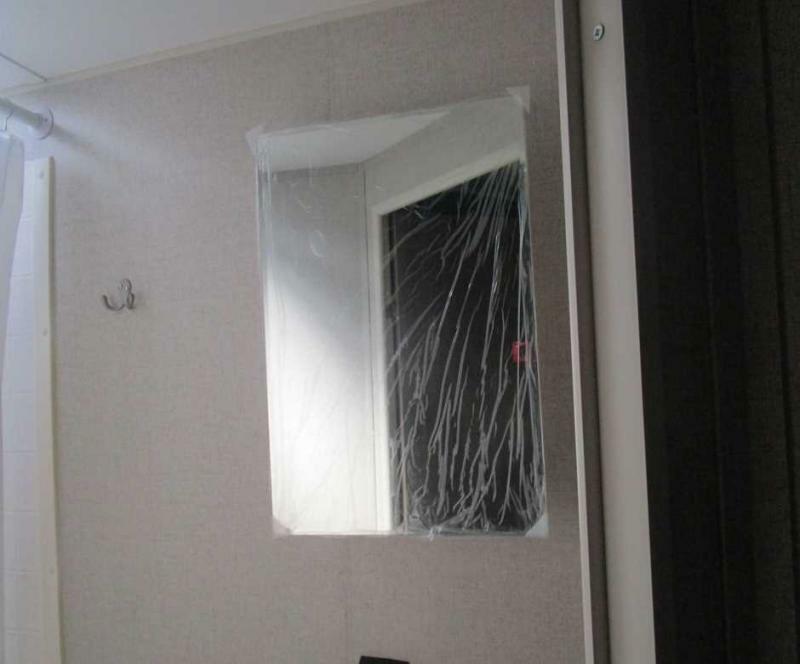 COME IN AND ASK ABOUT OUR SPECIAL FINANCING.